Breakfast at the hotel, after that proceed for Chikmagalur, the coffee epicentre of India. 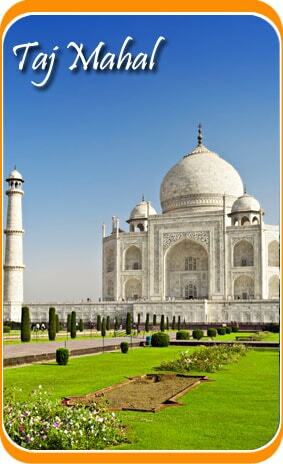 It is also known for its hill stations. Overnight stay at the hotel. Breakfast at the hotel, after that proceed to visit the artistic temples of Hoysala at Belur and Halebid. Visit the Sandalwood City of India- Mysore. En-route visit Sravanbelagola, a monolith statue that overlooks the district of Hassan. Once you reach Mysore, check in the hotel. Overnight stay at the hotel. Breakfast at the hotel, after that proceed to visit the Mysore Palace, which is still the official residence of the royal family of Mysore. Visit Chamundi Hills for a panoramic view of the city than see the Nandi Bull before returning to the city. Afternoon visit to the beautiful Hoysala Temple at Somnathpur. Overnight stay at the hotel. Early morning witness the scenic beauty of nature at Nagarhole reserve by jeep or an elephant back. Overnight stay at the hotel. Breakfast at the hotel, after that proceed for Ooty, Queen of Hill Stations. Upon arrival, checking into the hotel, rest of the day exploring the picturesque valleys of Udagamandalam. Overnight stay at the hotel. Breakfast at the hotel, after that proceed towards town adieu on the toy train or the Nilgiri Mountain Railway, a UNESCO declared World Heritage Site. Our driver will transfer you to Coimbatore from where you can depart as per your onward destination. 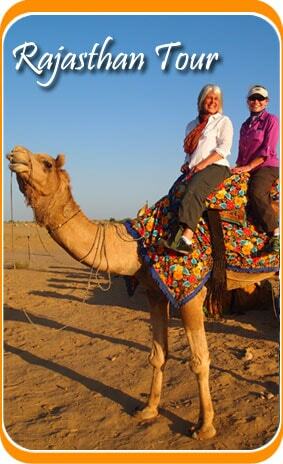 Your 9 Days South India Temple and Wildlife Tour ends here..